Yes, Russia is making rockets now. Vladimir Putin came to power on the eve of the 21st century promising (among other things) to remake Russian military power. But progress was slow. The economy struggled to emerge from the default and devaluation of 1998. A poor, unready army found itself mired for several years in the Second Chechen War. Not until after an uneven military performance in the August 2008 five-day war with Georgia — and not until after the 2009 economic crisis, perhaps in 2012 or 2013 — did the funding necessary for significant improvements in combat readiness and larger procurement of weapons and equipment reach the Russian Armed Forces. Then came war in Crimea and eastern Ukraine and Syria. Blowback from Syria could make Central Asia or the North Caucasus Russia’s next front. But questions about recent Kremlin bellicosity already bear close to home — on Russia’s domestic political and economic circumstances. Consider a Gazeta.ru editorial from October 26. Last week the Russian MOD put on an extravaganza. 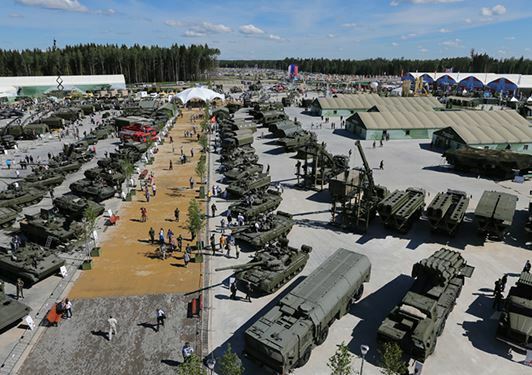 Army-2015 was a huge public exhibition of the latest and greatest Russian military technology and equipment. It was a major patriotic event designed to boost the average Russian’s pride in his or her armed forces. Army-2015 was not intended as a forum for discussing the Russian military’s deficiencies and difficulties. However, the venerable BBC Russian Service interviewed four well-known commentators attending the show about this very issue. It’s a topic no longer easy to find in the Russian media. The BBC turned first to State Duma Deputy Vyacheslav Tetekhin from the KPRF who pointed to the Pentagon and its penchant for airing the U.S. military’s problems to identify and resolve them. Tetekhin said Russia very much lacks similar discussions in its legislature and military ranks. The size of the armed forces is insufficient, and manning is difficult because of a lack of men. A lack of follow-through in reforms, arbitrariness in decisionmaking. Insufficient modern weapons, including UAVs, and the slow pace of reequipping the army. The need for large expenditures to continue reform — to stop it is impossible, but great resources are needed to complete it. That “incompleteness of the material base” sounds like defense industry is missing skilled workers, part and component suppliers, and sub-contractors who traditionally supported big arms makers. Moscow was compensating for this with foreign purchases, but it is now preoccupied with arranging for domestic import substitution. Tetekhin expressed his concern about who will design Russia’s future weapons systems. The skill of those working in R&D today is “an order lower” than the previous generation, he says. For Konstantin Sivkov, the main problem is that the armed forces aren’t large enough. He says they need to be 50 percent bigger to defend the country. More modern weapons answering modern requirements are also needed. Igor Korotchenko sees the lack of drones — tactical to strategic and strike variants — as Russia’s most important military shortcoming. He also complained of changing priorities and arbitrary decisions made by new defense ministers, especially regarding arms purchases. As a remedy, he calls for permanent deputy defense ministers and service CINCs. They tried virtual life tenure for deputy defense ministers and CINCs in Soviet times. Didn’t work out too well. It was a true recipe for arbitrariness and stagnation. Two Swedish observers recently engaged in an exchange of opinion pieces regarding the connection between a supposedly more muscular and threatening Russia on the one hand, and an allegedly feckless Swedish defense policy on the other. Here we are, of course, more interested in their divergent views of Russian military power rather than in (as they are principally and rightly concerned) its affect on Sweden’s defense. Uppsala University professor Stefan Hedlund wrote first. His article appeared originally in Svenska Dagbladet. Hedlund concludes the Swedish legislature is radically changing its long-held view of Russia as relatively benign to one of Moscow as a growing threat to Sweden’s national security. Proponents of this view, he says, point most often to Russia’s militarization and its increasingly autocratic political system. However, he says President Vladimir Putin himself basically admitted the government’s 20-trillion-ruble State Armaments Program is failing. Failing because the OPK, on the whole, cannot produce weapons and equipment of requisite quality, in necessary quantities, according to specified deadlines. He cites the Bulava and Yuriy Dolgorukiy. Just one good example among many he could have picked. He turns to politics, and the fragmentation of the Russian political elite just beneath Putin. Hedlund hits key elements of the problem with Russia’s alleged militarization: the OPK’s inability to deliver arms and a clearly evident Finance Ministry rearguard action to rein in military procurement spending. 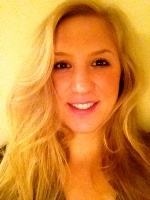 Political science PhD candidate Annelie Gregor responded to Hedlund with this essay. Ms. Gregor neglected to add that she is, apparently, an employee of the Swedish Armed Forces. Gregor argues Hedlund claims Russia is not in the midst of a military build-up and is turning away from authoritarian rule. This is not at all what Hedlund said. 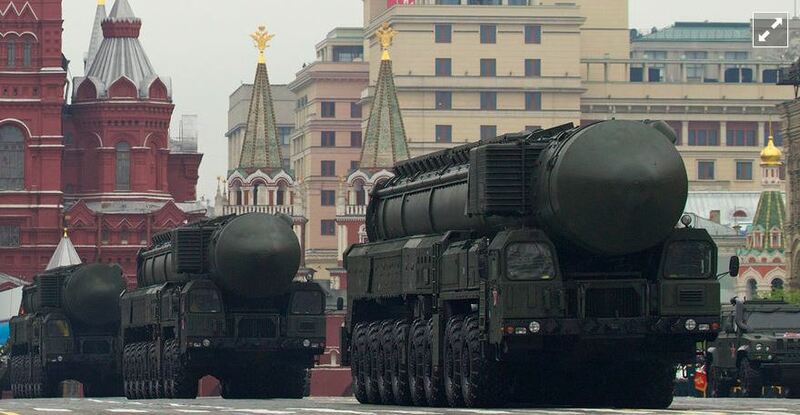 Hedlund maintains Russia’s militarization isn’t effective and Putin’s autocratic style masks concerns about domestic politics that are more important to him than building up the armed forces or attacking a non-contiguous Nordic country. Gregor’s first point about the recent surprise readiness evaluation in the Far East simply has to be ignored. Not because of her primarily, but because of how others have futzed it up. She says it “involved” 160,000 troops. Others have said Russia “mobilized” or “deployed” this number. The entire manpower contingent of the Far East Military District (probably some 160,000 men) certainly wasn’t “involved” in those exercises, and those troops certainly weren’t “mobilized” or “deployed.” They already actively serve in the region where the exercise took place. It is true to say recent Russian exercises have featured some re-deployments and equipment movements from other districts, but they are limited to what Russia’s strategic mobility resources can manage. Difficult as it is to believe, Gregor cites Russia’s performance in the five-day war with Georgia as evidence of a threat to Sweden. The same Russian Armed Forces that were caught off guard, and initially acquitted themselves so poorly that a major military reform program started immediately afterwards to improve their readiness and capabilities. Two Backfires with nuclear-armed cruise missiles would be more than enough to ruin Sweden’s day. But one notes they are not “heavy bombers” nor do two constitute anything “large scale.” The incident was, perhaps, more about flying time and asserting Moscow’s right to use international airspace. Gregor then argues with Hedlund about whether revenues from oil, gas, and arms sales will be adequate to support Russia’s “militarization” in the future. This part of Hedlund’s article was, unfortunately, not translated. One contends, however, that if Hedlund said the Russian defense budget will decline as its oil earnings decline, he’s right. In fact, one could go further and say the budget is irrelevant. What does matter is what Moscow actually buys or gets for it. The Russians are getting more training (because they can buy more fuel), but they aren’t getting new weapons on the schedule they originally laid down. And corruption remains a huge tax on the budget, just check on the criminal cases against former Defense Minister Serdyukov’s former deputies. And it’s obvious to serious observers that arms sale profits don’t go to the big white building on the Arbat. 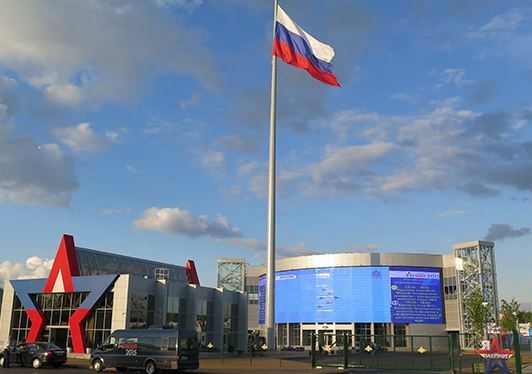 They go to Rosoboroneksport which is connected more to high-level political infighting than to the Defense Ministry. Hedlund never said Russia is turning from authoritarian rule as Gregor alleges. Hers is a classic “straw man” fallacy. Hedlund responded to Gregor’s response. Anti-U.S. and anti-NATO speech will probably always be popular in Russia. Simulated nuclear strikes are warnings to Europeans of the consequences of cooperation with the U.S. in missile defense (or anything else for that matter). Eloquently put. Putin’s regime is a clumsy, capricious, and ineffective brand of authoritarianism. It recalls the late years of the Tsars more than Hitler’s Germany or Stalin’s USSR. Dangerous to a degree, but not an existential danger. Perhaps there’ll be yet another installment in this debate.